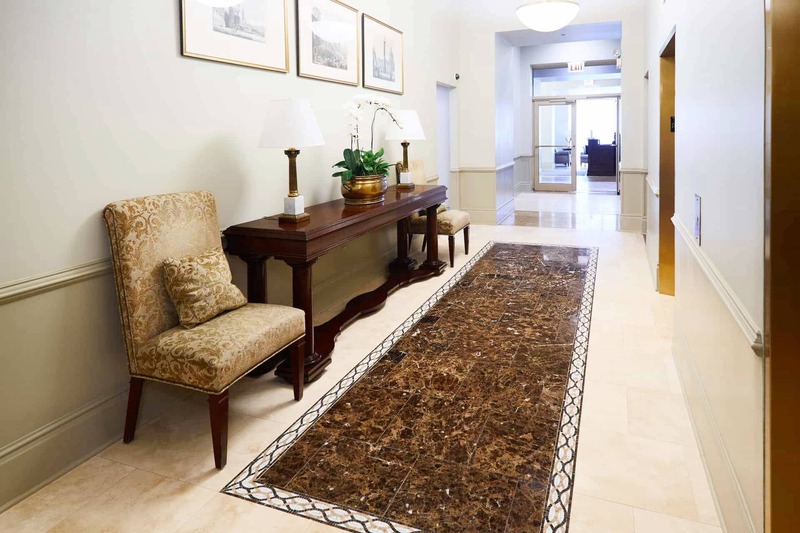 Lobby Design & Build Outs, Serving Chicago and its northern suburbs. We take pride in the work we’ve done in and around the city of Chicago, but we are not always the only partner in some of the creations. 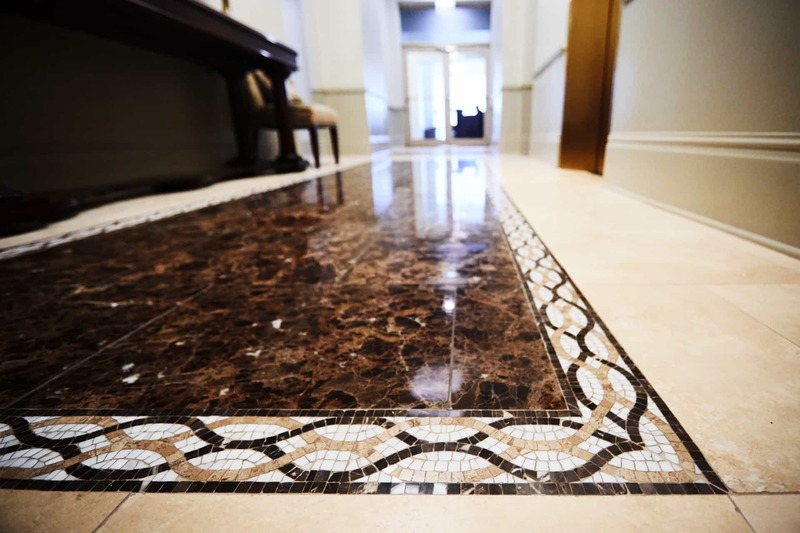 The Xced Design Team is a thorough group of people who know how to communicate to the client’s needs and help create beautiful, lasting spaces. But it’s the Xced Build Team that has to follow through with the designer’s vision. Plans and materials along with scheduling and sequencing are all presented and finalized prior to the labor beginning. The construction team who bring the design to life through laying and building our plans are crucial to the Xced Design Build’s program. Finally, it’s during the labor that our executive project management oversees the tasks and confirms that the original creation comes to life how we’ve envisioned. Each member of our team is important to us and to our customers. 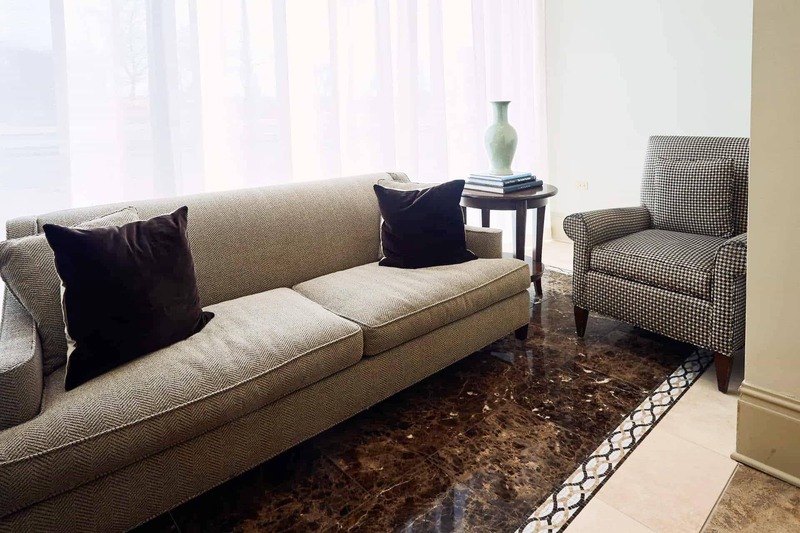 In this case, the designer who had worked with the condo association for the lobby space that is featured below was a professional partner of our Xced Team. 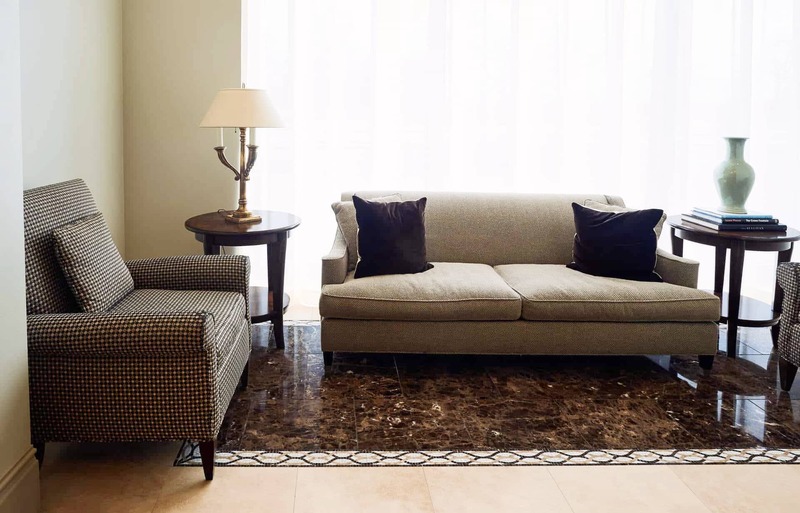 Her design is elegant and classic and we were happy to help build her creation. If you are interested in becoming a partner in the industry with us, we would love to hear from you.